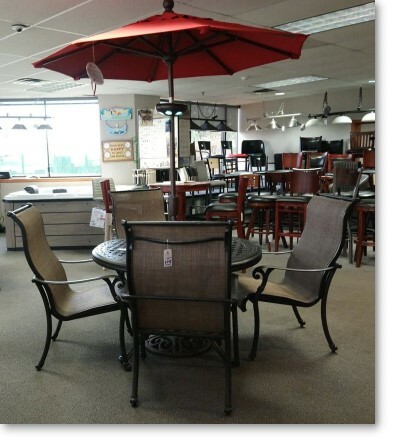 Patio & Game Room Furniture On Sale! 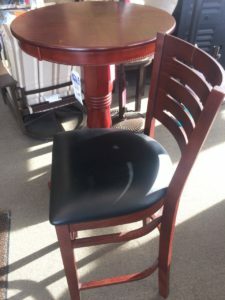 HUGE SAVINGS ON TABLES, CHAIRS, BAR & COUNTER STOOLS! Save Hundreds on New Patio Furniture, Fire Pits and More! Sunny’s Pools & More at our NEW Macomb Location has Bar and Counter Stools at low, low prices. CALL 586-677-7665 NOW or CONTACT US! We have clearance stock as well. 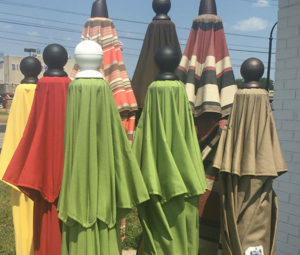 Wood Stools at $99.00, Umbrellas up to 50% Off. 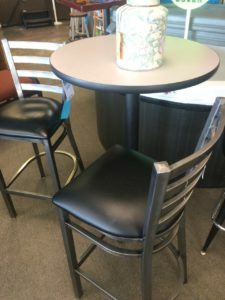 Pub Tables from $99 & BOGO deals on Stools! Visit our game room furniture page for more ideas! Have questions on our stock? Please CONTACT US!